Hooray, I have a new toy! 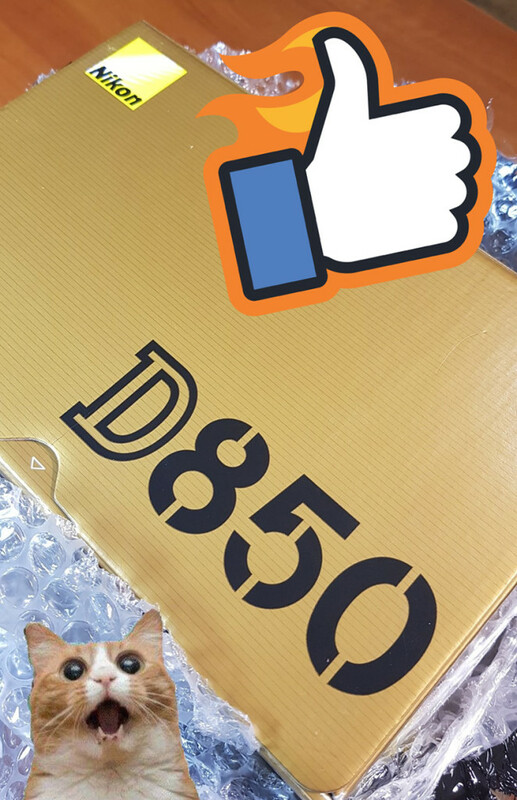 My brand new Nikon D850 has arrived. Dear clients, get ready for a new level of quality! Each pixel of 45 million will delight you and will save the most important moments of your life.